This entry was posted on Wednesday, December 15th, 2010 at 10:42 am	and is filed under . You can follow any responses to this entry through the RSS 2.0 feed. You can skip to the end and leave a response. Pinging is currently not allowed. Love this LP. 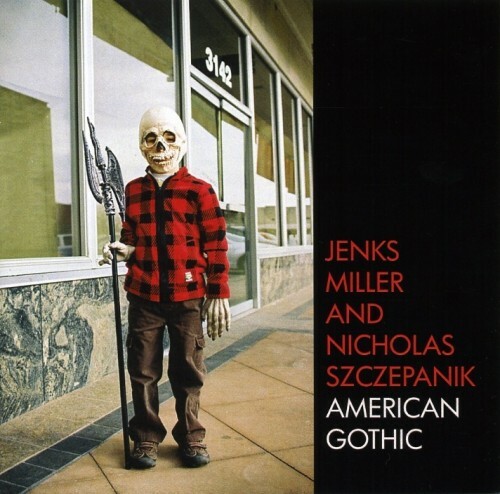 Like you I had never heard Jenks Miller but was a big fan of Szczepanik. Didn’t think I was gonna like this as much as I love it. Gets better every time.